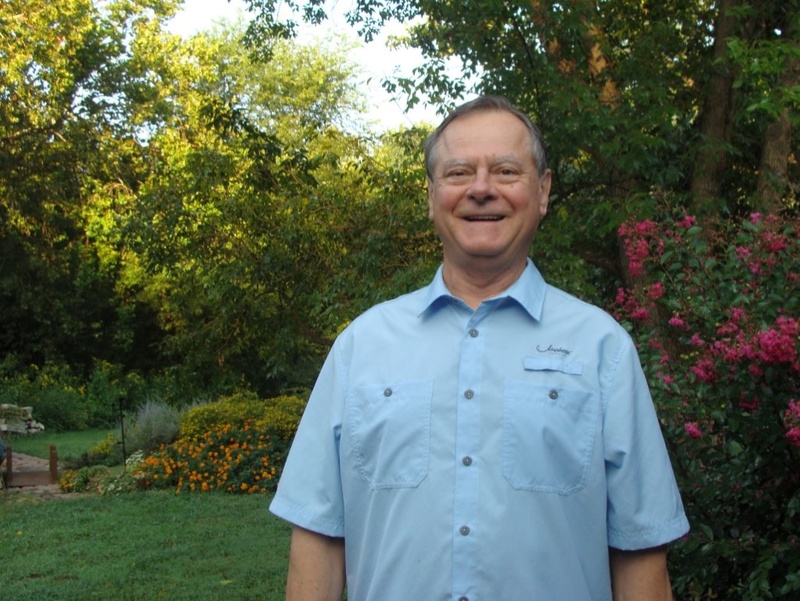 My name is Paul Kulick and I am a Licensed Landscape Architect in the State of Missouri #000106. I became a Member of the American Society of Landscape Architects in the early 1970’s. I graduated from Syracuse University from the College of Forestry in the curriculum of environmental studies, where I studied landscape architecture. My wife, Janet, and I had the privilege of spending my last semester of college in the mountains of South America. We lived in Venezuela in the city of Merida while I attended the University of the Andes. Designing residential landscaping has been my privilege and pleasure for over 35 years. It is my wish that you can avail yourself of my knowledge, abilities, and experience. A landscape architect is like a general practitioner. We are professionals trained to merge the fields of architecture, civil engineering, and horticulture into one creative expression. Our extensive knowledge of tested plant and construction materials allows us to produce high quality projects. We design for our clients, combining these skills with your expressed interests in mind. Designing residential landscaping has been my privilege and pleasure for over 35 years. We aim to continuously exceed the expectations of our client and to deliver quality landscaping services to the Missouri Area. I am fully trained and educated in providing a safe and friendly working environment.